HBRVS-187.5D Digital Brinell Rockwell & Vickers Hardness Tester with direct-viewing LCD display screen and single-chip microcomputer control system enables to realize the automatic operation of hardness test. 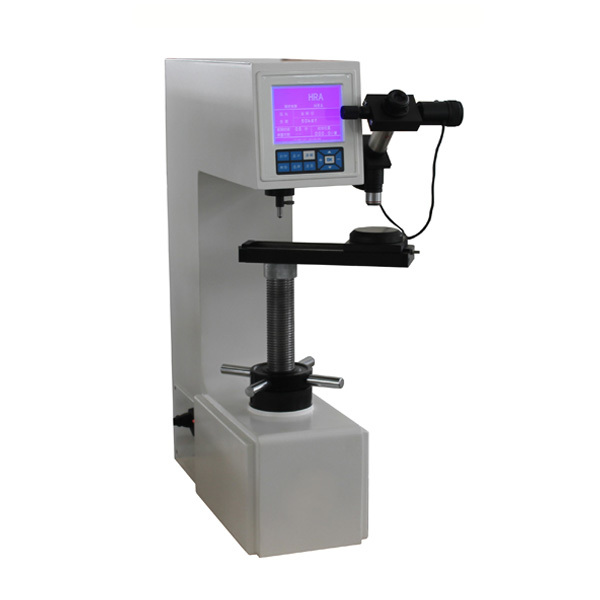 The Hardness Tester has such characteristics as higher test precision, simple and easy operation, high sensitivity, easy usage, reliable load changing, stable displaying values. Beside manually move the test table up and down, the instrument completely realizes the automatic operations such as loading and unloading the test force, direct displaying hardness value, etc. With its built-in printer, the instrument records the main technique data during measurement process. Looking for ideal Digital Brinell Rockwell Vickers Hardness Testers Manufacturer & supplier ? We have a wide selection at great prices to help you get creative. All the Digital Multi-function Hardness Tester are quality guaranteed. 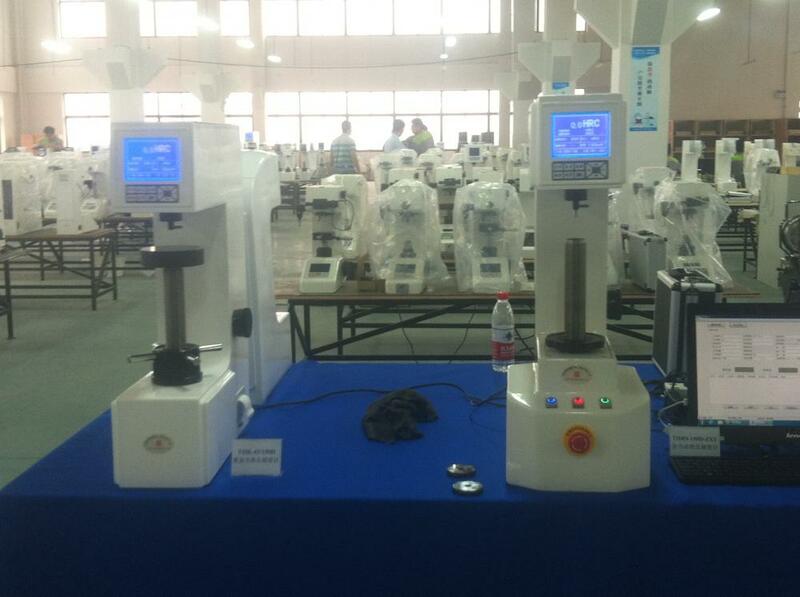 We are China Origin Factory of Digital Multi Use Hardness Testers. If you have any question, please feel free to contact us.